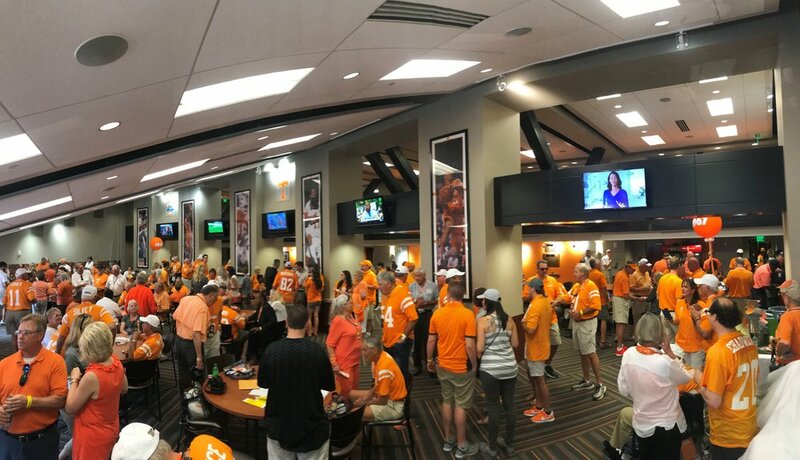 The University of Tennessee Lettermen’s T-Club was established as an organization designed to promote and preserve the friendships and loyalties enjoyed by former athletes of The University of Tennessee. 2019 Golf Outing is here! The T-Club supports The University of Tennessee, its Athletic Board and Athletic Departments. The Lettermen’s Club supports the Athletic Departments in its continuing efforts toward improving the University’s facilities and programs, in its pursuit of excellence in all sports, and in its goal of maintaining a position of national prominence and reputation for all “Volunteer” intercollegiate athletic teams.